As HootSuite grows, its more and more clear that we’re not just one community, in fact, there are many communities, different types of people and organizations using HootSuite. From social media noobs to the largest brands in the world, we want to cultivate a community experience, no matter what kind of relationships or community our HootSuite users are seeking. For example, for our most passionate users around the world, we have a Facebook group called HootClub. HootClub is where we share fun cultural artifacts from HootUps, behind the scenes videos and previews of projects while also encouraging others to share their HootSuite experiences and stories. On the other end of the spectrum, we have Enterprise clients, which include many Fortune 500 businesses, large higher education institutions and many government agencies. 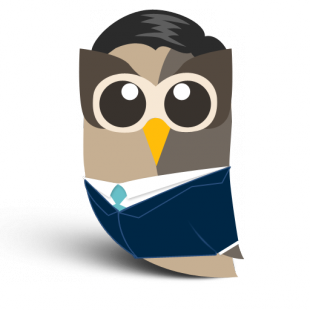 As you might expect, the needs of these HootSuite users are quite distinct from each other. With this is mind, we’ve created a new community presence, specifically designed for the social media strategists, digital marketing managers, community builders and other related professionals working for current HootSuite Enterprise customers. The needs of these customers include unique situations at the intersection of PR, customer sentiment and marketing campaigns. We’ve also found that Enterprises have specific concerns about security, collaborating amongst large teams, keeping atop large trends and importantly, overcoming social mishaps – whether accidental or through misuse. We work closely with our friends on the Enterprise Account Management team to learn about these unique needs and we’ve built a private LinkedIn group for off-the-record convos. Now off-the-record doesn’t sound social, but we knew these people needed a sense of privacy to speak candidly with their peers. Digital professionals at Enterprise customers can apply for access, either by visiting the Enterprise Owls LinkedIn Page and applying or contacting your Enterprise Account Manager who can expedite access for you. The rules are simple: be polite and keep to the discussion. The potential payoffs are many: tips, advice, high level strategy and happiness… ultimately making all participants heroes within their respective companies. We know guys like Rich Harris – social wrangler at Seagate – are heroes in their company, so we want to share your stories. Indeed, to the HootSuite Community squad, we truly enjoy seeing how social strategists, community managers and other marketers use HootSuite, and even more-so, seeing how we can help make their jobs easier. Come on along. 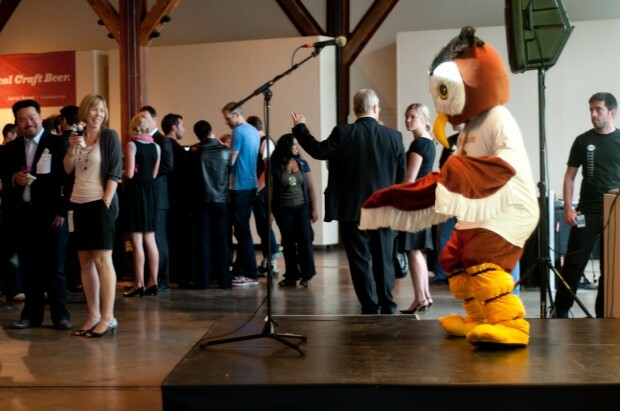 Connor is Hootsuite's North American Community Manager. He weaves tales about community endeavours, language releases, and international stories.